Among other offerings, Airtel and Jio both now offer their own recharge packs priced at Rs 448. Telecom operators are witnessing intense competition on the mobile data tariffs front. Reliance Jio has revised some of its prepaid recharge plans. 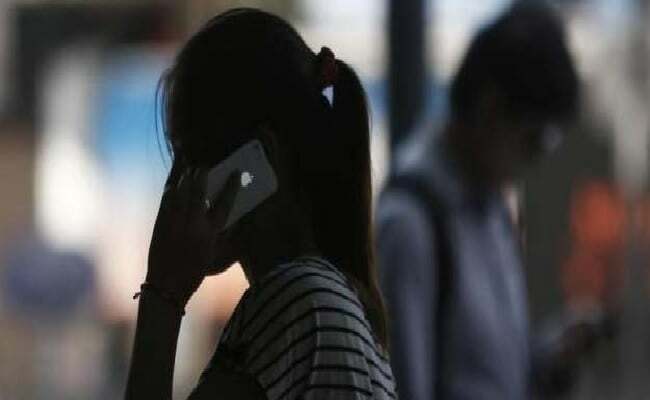 While the telecom company has beefed up some of its recharge packs with 500 MB of high-speed data daily, it has cut the prices of some packs by Rs 50. The launch of new recharge plans by Jio comes close on the heels of Airtel revising its existing prepaid recharge plans. Among other offerings, Airtel and Jio both now offer their own recharge packs priced at Rs 448. Telecom operators are witnessing intense competition on the mobile data tariffs front. Bharti Airtel offers 82 GBs of mobile data at 3G/4G speed for a validity period of 82 days with a daily limit of 1 GB under its recharge pack priced at Rs 448, according to its website - airtel.in. Among other benefits, Airtel's Rs 448 pack comes with unlimited free local/STD/roaming (incoming as well as outgoing) calls for the validity period. Subscribers of Airtel's Rs 448 recharge pack also get 100 free SMS (local and national) per day for the 82-day period. Previously, Airtel offered 70GBs of 3G/4G data for a validity period of 70 days under the Rs 448 recharge pack. Reliance Jio's new recharge pack of Rs 448 comes with 1.5 GB of high speed data per day for a validity period of 84 days, among other benefits, according to its website - jio.com. Just like all of Reliance Jio's recharge packs, the Rs 448 also offers free voice calls for the 84-day validity period under this recharge pack. Subscribers exhausting the daily limits of 1.5 GBs on high-speed data will continue to receive mobile data at a speed of 64 Kbps, according to the Jio website. Besides, the new Reliance Jio prepaid recharge pack also comes with 100 SMS per day and complimentary subscription to Jio apps for the validity period.